Opinion Archives - Page 2 of 3 - jxeeno™ blog. 4G/5G mobile growth will not undermine the NBN business case. It should actually help boost NBN revenue. (opinion) Phone towers aren’t magical. They need to be connected back to a datacentre in order to process calls, send texts and most importantly — connect you to the Internet. There’s no doubt that one of the greatest cost barriers for mobile phone companies to increase coverage is the cost of backhaul to mobile phone towers. Telstra has always had a natural advantage in the mobile coverage race due to its extensive fibre network laid out between its telephone exchanges. Optus is not too far behind, but certainly lacks the robust network Telstra has especially in rural areas. But let’s think for a moment about Vodafone, or potentially a theoretical fourth national mobile carrier which may or may not start with the letters TPG. 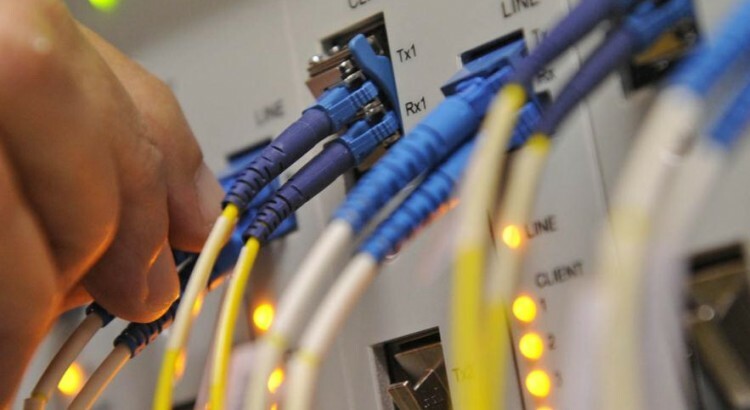 The National Broadband Network can play an extraordinary role in helping these companies not only expand their network coverage size, but also create denser and higher bandwidth coverage to ease congestion. 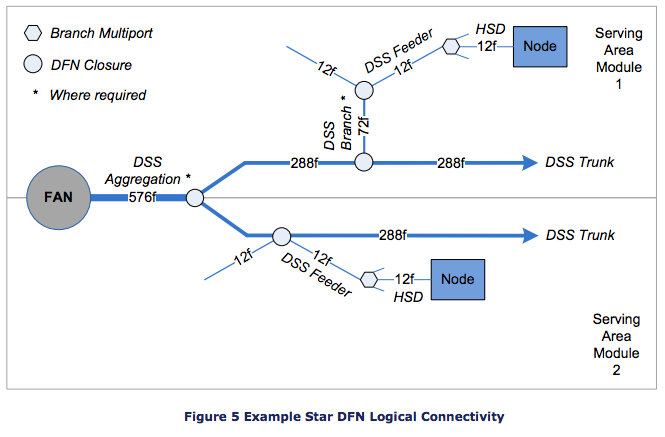 Traditionally, a carrier may opt to roll out their own fibre to a tower — but that could come at a huge capital cost which may not be viable for carriers with comparatively lower subscribers. 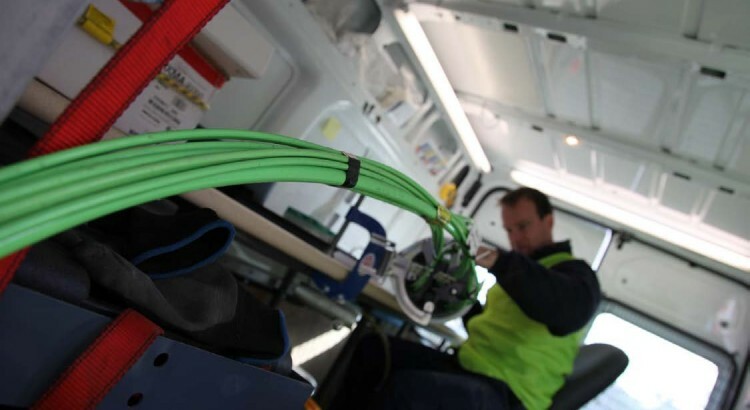 Alternatively, they may rent dark fibre or purchase a managed transit service from the likes of Telstra or Optus and pay back a recurring fee for the amount of bandwidth they want delivered through the service. Unfortunately this means even if only a small number of customers are connected to a tower at a given time, the carrier would have to pay for the full bandwidth they’d purchased from their transit provider. But the NBN could change all that, and this could mean enormous transit cost savings for leaner carriers who don’t own as much transit network infrastructure. Early last year, the company revealed that it began conducting trials for “Cell Site Access” — giving mobile carriers like Vodafone access to the National Broadband Network to connect towers. 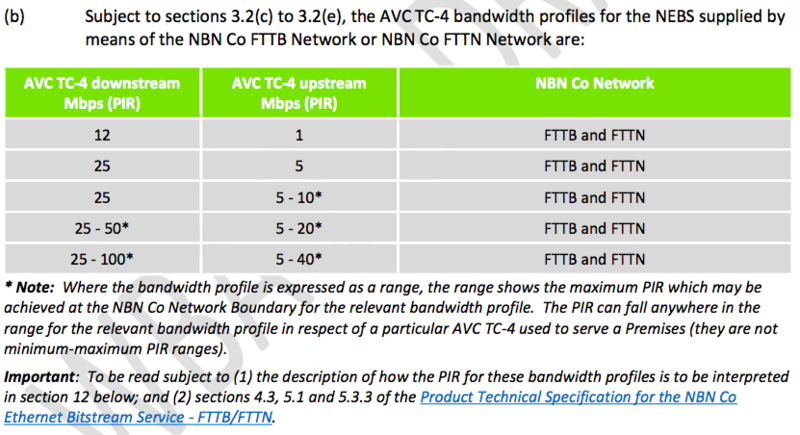 The two-part access and connectivity charge (AVC+CVC) that nbn currently uses means that the carrier can pay for a relatively low cost for a high bandwidth Access Virtual Circuit (say 100+ Mbps) at the tower but only pay for the bandwidth at a regional level (Connectivity Serving Area, CSA) at the point of interconnect (POI). This means that no matter how many towers they put up, as long as the overall bandwidth that gets transferred across the mobile network doesn’t change, there will only be a minimal cost difference in terms of transit between towers. 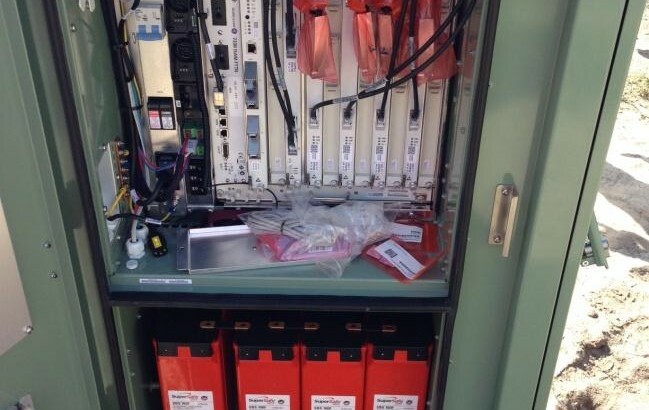 Of course, the equipment costs will still exist — but carriers could increase their cell density in a metropolitan area or regional centres by installing small “towers”, but only have to pay some $40 in monthly cost for connecting the towers to the NBN Point of Interconnect. 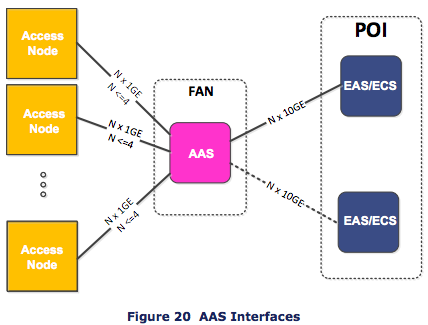 The flexibility of the two-tier AVC-CVC model for mobile carriers means that if “mobs” of people aggregate at a particular location say for a sporting event — the carrier could simply increase the low-cost AVC component to cope with the peak demand at that particular location. That, of course, assumes that overall data consumption doesn’t increase which is probably not true from experience. 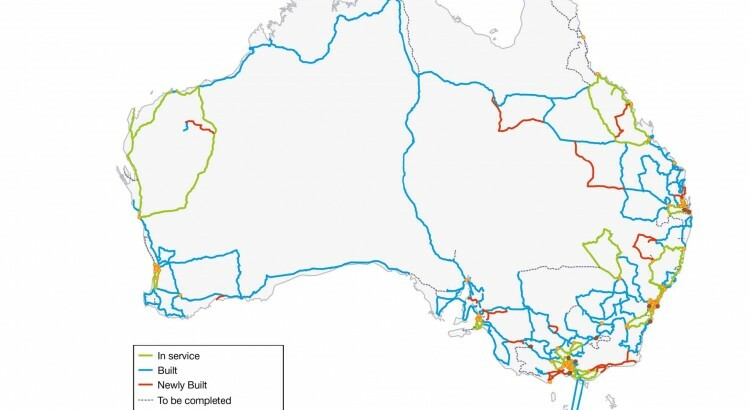 But it means that carriers will not have to pay massive premiums for high-bandwidth transit during the entire year, when it can cater for occasional high demand by paying a little more in the access component over an NBN transit solution. I think there is massive potential for NBN to shake up the mobile transit market. Once the NBN is built, the infrastructure will be there to support high density microcells in built up areas and also for carriers to expand their coverage in more regional areas at relatively low cost. I guess the point I’m trying to make is that growth in mobile doesn’t necessarily undermine the NBN. 4G and 5G networks will still need high bandwidth transit to carry all that data from the tower back to the carrier’s data centres… and it seems the NBN is an obvious candidate for some carriers. I’m really quite excited to see what mobile carriers may do in the future with the NBN, and I’m sure nbn wouldn’t mind having some extra revenue given current circumstances with the MTM cost blowout. Surprise ruling on online copyright infringement case may help Aussie consumers with pricing and availability of content in the long run. 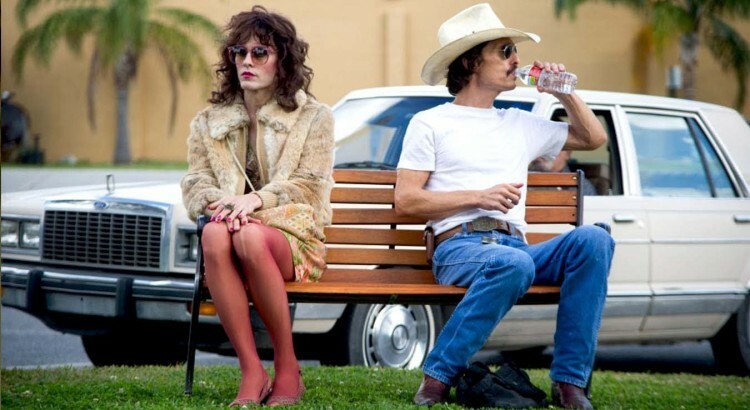 In a surprise ruling of handed down by Justice Perram last week, Dallas Buyers Club LLC was denied access to the details of around 5,000 iiNet customers who are alleged to have pirated the movie using peer-to-peer technology — after the judge deemed that some damages that DBC wanted to claim from alleged infringers were “untenable”. Effectively, the ruling sets a precedent against so-called speculative invoicing in Australia where rights holders hold alleged pirates at ransom by demanding large sums (often in the thousands of dollars) or risk facing legal action. Unlike in other countries where speculative invoicing can be seen as a large source of income for rights holders, Perram’s ruling last week removes much of the financial benefit for rights holders to pursuit alleged pirates. Legal action will only enable rights holders to recover costs of a regular sale of the film to infringers — and no more. Not only is ransom speculative invoicing effectively “banned” by the ruling, it may in fact reduce piracy in the long run. Traditionally, the island nation of Australia has always suffered from timely and affordable releases — especially TV shows or movies. But the age of the Internet has changed everything and Australian consumers are able to jump the hurdles to access content intended for overseas or otherwise, pirated. In June, I did an analysis on the most pirated movies in that month — and found that 67% of those movies were not available for legal digital purchase. Just imagine if those movies were available for legal purchase! Australians have long shown that they are willing to pay for content that is easily accessible and are at an affordable price. The rapid uptake of paid, subscription services such as Netflix, Presto and Stan is evidence of this. If rights holders continue their current trend of holding back digital releases in select countries, they may find themselves at a financially risky position of recouping limited sales costs. They also risk the process backfiring on them, leaving them surplus legal costs and no net revenue gain. So… perhaps now that legal action is shaping up to be not too attractive, rights holders will finally work together to and resolve complex geography-based licensing restrictions and restrictive DRM models to provide us as consumers “easy ways” to purchase content legitimately and legally. One can dream. Thought you understood the terminology behind the National Broadband Network? Bets are that you probably don’t even know what to call the name of the company. nbn™ An occasionally acceptable way to refer to the company, NBN Co Limited. nbn™ Refers to the products and services of nbn, and not the company. NBN Co Used to refer to the company NBN Co Limited before the rebranding. nbn spent $700,000 to rebrand their company late April, in a hope to “streamline” the brand. But in truth, it has probably caused more confusion than anything. Hopefully, this guide has helped clear up some of the ambiguities of calling the company. But if in doubt, just continue to use NBN Co. No one really cares. Help! I only have pen and paper… how do I write nbn in bold? Just continue to using “NBN Co”. No one really cares. Help! I don’t have a rich text editor… how do I write nbn in bold? Publisher’s note: This, in no way, constitutes the view of nbn, nbn™, nbn co ltd, NBN Co or NBN Co Limited (or however you want to write it). If you haven’t realised by now, I find this naming convention absolutely crazy and unnecessarily confusing. (opinion) NBN Co Limited, the company responsible for building the National Broadband Network (NBN), began trading as simply nbn™ from this morning. This means that simply by changing the letter casing (upper-case to lower-case) you will be referring to different things: nbn™ (the company) and NBN (the network/physical infrastructure). But since 2012, the company has been trying to register a trademark for the word “NBN” for a far broader application of the word… but it is still pending to-date. NBN Co released their new multi-technology “rollout plan” for a forward looking plan of the next 18 months. In their limited rollout plan release, which bares little resemblance or detail previously seen in NBN rollout plans, the company lists the area and the technology planned for use in their 18 month forward plan. The plan lists on a suburb level, the number of premises NBN Co plans to pass within the next 18 months. It also lists the possible technology types (Fibre to the Premises, Multi-Technology Mix, or Wireless) but does not indicate which (nor how many) premises are covered by which technology. In usual NBN Co style, the file was published in a stupidly inaccessible format (PDF) — see my complaints here. The official response I got for this format was “to ensure the integrity of our data”… but by exporting the spreadsheet as a PDF, it means the integrity of the data is highly compromised given anyone who wants to do something useful with the data would need to go through a massive amount of conversion needed to get it in a usable format. Given the statement of expectation’s requirement for NBN Co to be transparent, publishing PDF files is clearly just a deterrent for the public to analyse information. Anyway, I spent a good hour or so putting the data back into an Excel spreadsheet for easier consumption. You can find that here. Also — almost seemly as an afterthought, NBN Co reveals at the bottom of their press release that their rollout plan includes 19% underserved areas vs a nation-wide figure of 16%.